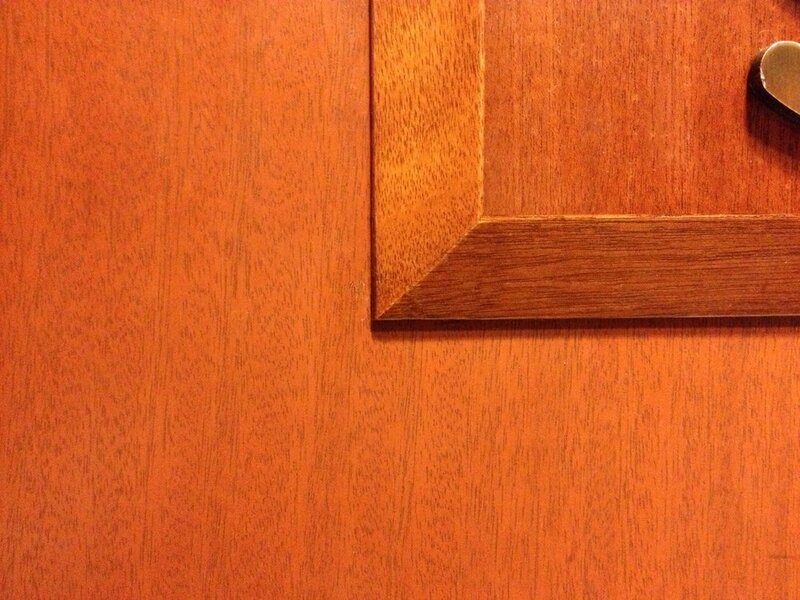 With spot repair skills, you'll be able to repair nicks, dents and scratches in wood and wood coatings. A career all in itself! Not only will you learn to handle the smaller common repairs, I will teach you how to approach larger repairs and extreme damage, such as crushed corners, missing pieces of veneer, damage done by your favorite pet, water rings, chemical spills, heat damage and a host of others. With many fill materials from which to choose, I will help you progress through each filler and the skills necessary to accomplish any repair. And then there is color to consider. Truly invisible repairs require more than just a marker and a graining pen. The content and course material is custom designed, with your input, to meet your individual needs and time frame.